E-mail clarinetists@tonadaproductions.com for discount tickets and reservation information. 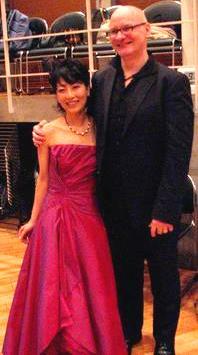 To celebrate the connections between Tokyo and New York City, clarinetist Thomas Piercy and pianist Mika Tanaka are performing a series of concerts in Tokyo and New York City with the theme "Tokyo to New York." 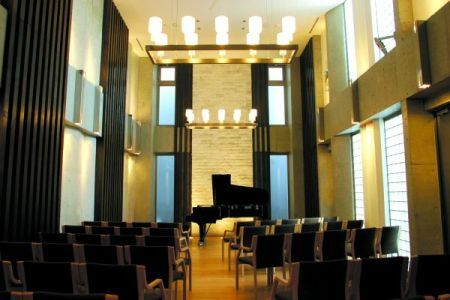 The concerts will feature new works composed for clarinet, hichiriki and piano to be premiered by Piercy & Tanaka in concert in Tokyo, January 20, 2013, at Salon Tessera, and again in NYC during 2013. These concerts show the many connections between Tokyo and New York City. “Tokyo to New York” features compositions inspired by New York City sights and sounds, NYC architecture, visual works (either traditional or contemporary), or pieces inspired by the composer’s thoughts or feeling about New York City (New York no shiten ~ Nihon no shiten ニューヨークの視点 ~ 日本の視点).